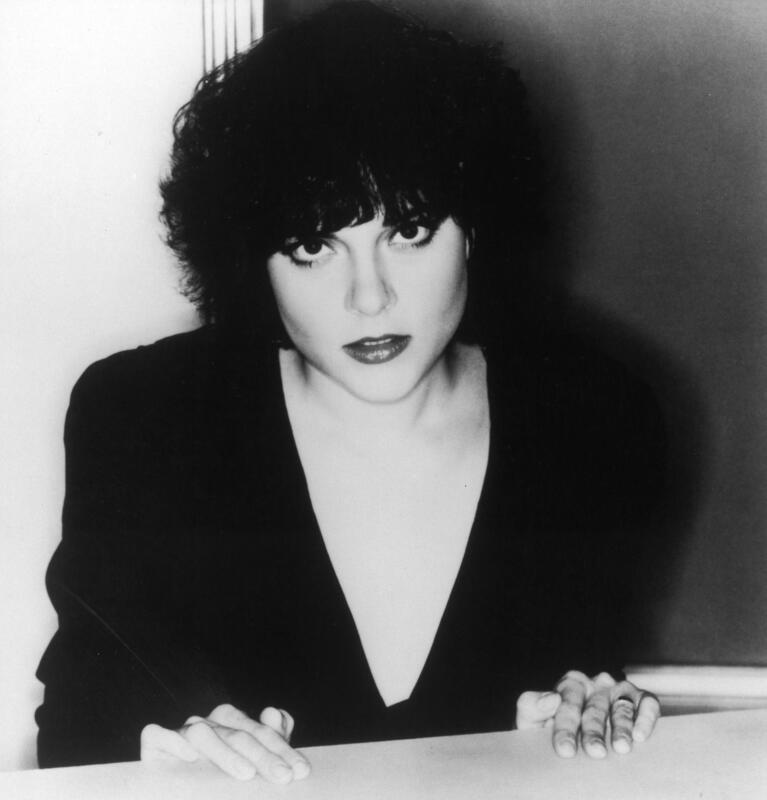 A 1980's era portrait of American country singer and musician Rosanne Cash. The marketing plan for Rosanne Cash’s first album was to make her “seem ‘more f—able.’” She was told about that plan to her face. Cash wrote about that experience for Billboard. You can call Human Resources about “sexual harassment.” But who do you call when the behavior in question isn’t only tolerated but expected, encouraged, even applauded as part of a male artistic temperament that frames women as accessories without any regard for their experiences? Women were expected to adopt that temperament while being shamed for doing so. And the singer-songwriter’s activism isn’t limited to just the #MeToo movement. Cash told NPR about how she first got involved in the fight for gun control. I just saw it as an extension of mothering. If there was a lock on an aspirin bottle, then we should protect kids from guns. It was a no-brainer. Then Columbine happened, and I said to my then-17-year-old daughter, in shock, I said, “How did these kids get the guns?” She turned to me like I was crazy and said, “Mom, I could get a gun easier than I can buy cigarettes.” And that was like a cold bucket of water in the face. I got involved right then. Cash’s latest album is called “She Remembers Everything,” and she plans to tour with Ry Cooder, covering the music of her late father, Johnny Cash. We talk with her about all that and more.